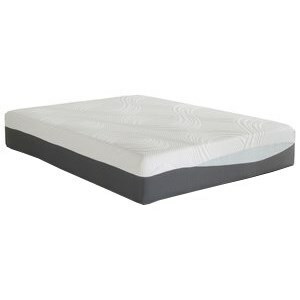 Reduces motion transfer while relieving pressure for luxurious sleep. 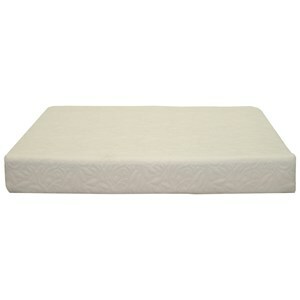 The Luxen Bed In A Box Queen 10" Memory Foam Mattress in a Box by Corsicana at Nassau Furniture and Mattress in the Long Island, Hempstead, Queens, Brooklyn, Bronx, Manhattan NY area. Product availability may vary. Contact us for the most current availability on this product. 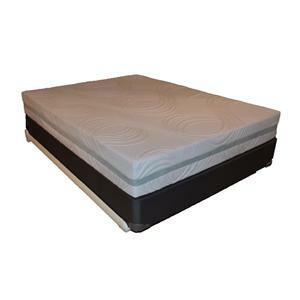 The Luxen Bed-In-A-Box is a simple way to purchase a mattress and have it ship to your home. Simply choose the 8" or 10" Memory Foam mattress, choose your size and within days you will be enjoying a brand new Memory Foam Mattress. These mattresses can be placed on the floor, on a solid foundation or a platform bed. 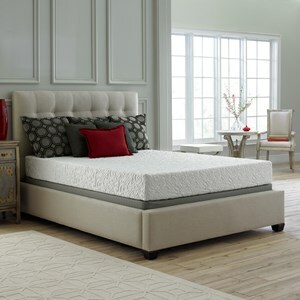 The Luxen Bed In A Box collection is a great option if you are looking for Mattresses in the Long Island, Hempstead, Queens, Brooklyn, Bronx, Manhattan NY area. Browse other items in the Luxen Bed In A Box collection from Nassau Furniture and Mattress in the Long Island, Hempstead, Queens, Brooklyn, Bronx, Manhattan NY area.